The National Mindfulness Day for Christians is a one day conference exploring the areas of mindfulness, mental health and Christian spirituality. In particular the focus is to enable Christians to engage with mindfulness for health and mindfulness of God in an informed way. The keynote speakers are all experts in this field and will bring psychological, biblical and historical perspectives to the cultural phenomenon of mindfulness. The conference will be invaluable for both individuals and professionals. National Mindfulness Day Events are organised by Christian Mindfulness and The Free Running Mind. 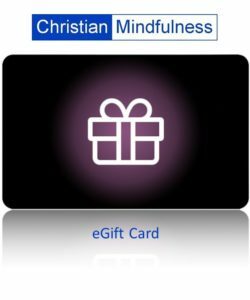 We seek to work in partnership with Churches, Associations, Organisations and Groups who want to promote the practice of mindfulness in a way that is compatible with the Christian faith. If you think you could host an event in your locality please click here to provide us with more information. Past event partners are shown below.